"Anti-angiogenesis" is the new buzzword in cancer research. Diets rich in so-called anti-angiogenic foods are attractive to those suffering from cancer or wanting to prevent the disease altogether. But what exactly is angiogenesis, why does it need to be avoided, and why should we all care about this? By definition, angiogenesis is the development of new blood vessels. While this sounds like a relatively innocuous occurrence, it becomes problematic when the blood supply is for a cancerous tumor. When someone has cancerous cells, the last thing they want is for those cells to be fed a rich and nourishing blood supply. Microscopic cancer cells can multiply, mutate, and metastasize given the "right" conditions. Those conditions include a vasculature system. A tumor needs nutrients and oxygen to grow and spread. So, in order to stop the progression of cancer, blood supply to tumors needs to be shut off by eliminating these aberrant vessels or preventing them from developing. Current cancer research is aimed at finding various ways to halt angiogenesis. Scientists are exploring natural and synthetic angiogenesis inhibitors. 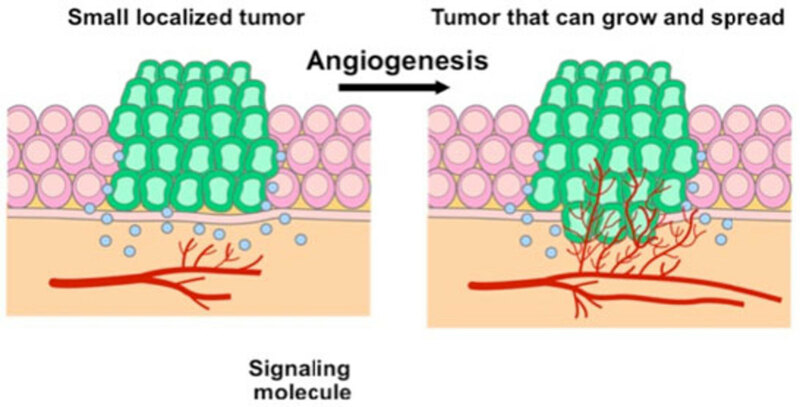 Some pharmaceutical angiogenesis inhibitors are aimed at binding to signaling molecules on the surface of normal cells, thus blocking the ability of cancer cells to interfere with normal cellular functioning. Some inhibitors work on the blood vessels that feed tumors. Others affect different ways that tumors grow, while still others help to normalize the tumor’s vasculature, to make chemotherapy drugs more effective. All of the aforementioned medications are used to treat pre-existing cancers. The problem with many of the pharmaceutical angiogenesis inhibitors is that they come with a host of side effects. Some of these include nosebleeds, headaches, high blood pressure, inflammation of the nose, too much protein in the urine, taste alteration, dry skin, rectal hemorrhage, increased tearing of the eyes, back pain, and redness and peeling of the skin. Bruising, bleeding, or clots that may lead to stroke or heart attack may also occur. 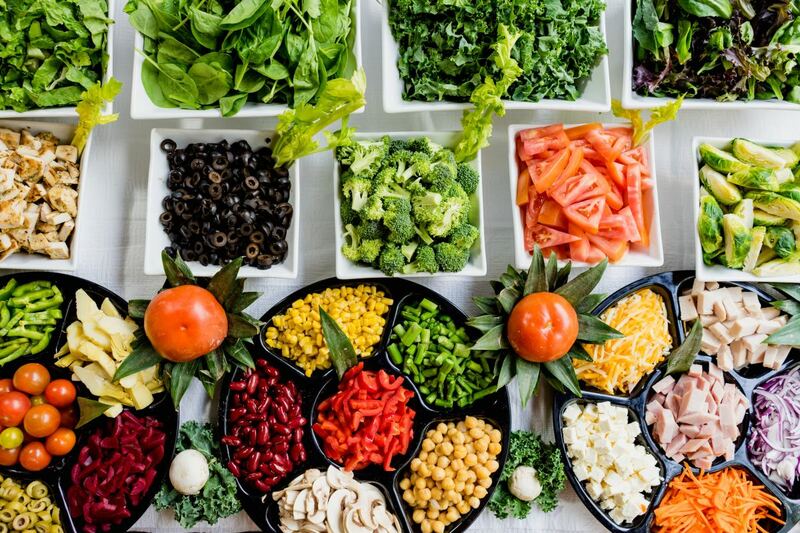 Because of the expense of pharmaceutical angiogenesis inhibitors, coupled with their potential for negative reactions, researchers are turning towards studying foods which may provide some of the same benefits but without the side effects. As we will see below, there are a number of foods rich in antioxidants and anti-cancer properties that may not only help stop angiogenesis but may also prevent cancerous tumors from ever developing at all. "Mother Nature has laced a large number of foods, beverages, and herbs with naturally occurring inhibitors of angiogenesis." "The good news is that we can eat to starve cancer. Lots of foods contain naturally occuring inhibitors of angiogenesis, and many are even better than drugs for blocking angiogenesis." Li was a principal researcher in a 2011 study, published in the Journal of Oncology, showing the potency and value of an anti-angiogenic diet to prevent cancer. Your mother probably told you to "eat your vegetables." 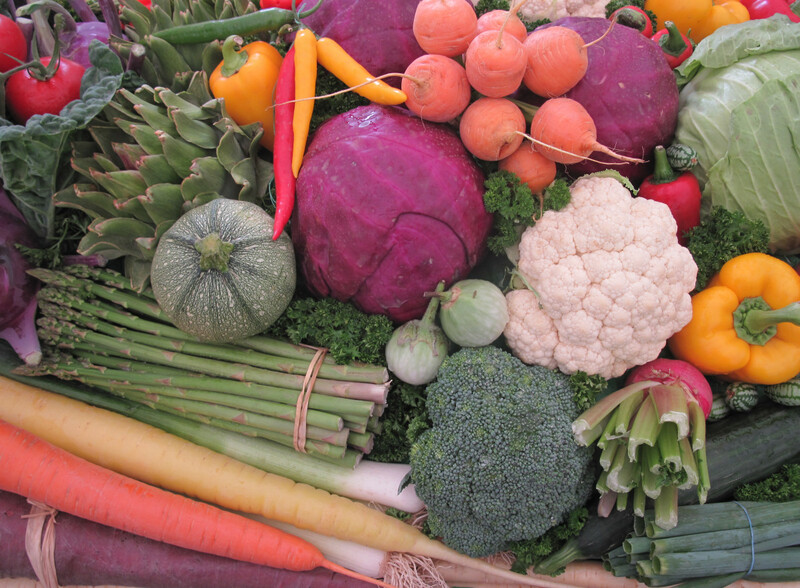 We all know that many vegetables are loaded with vitamins and nutrients important for our health. 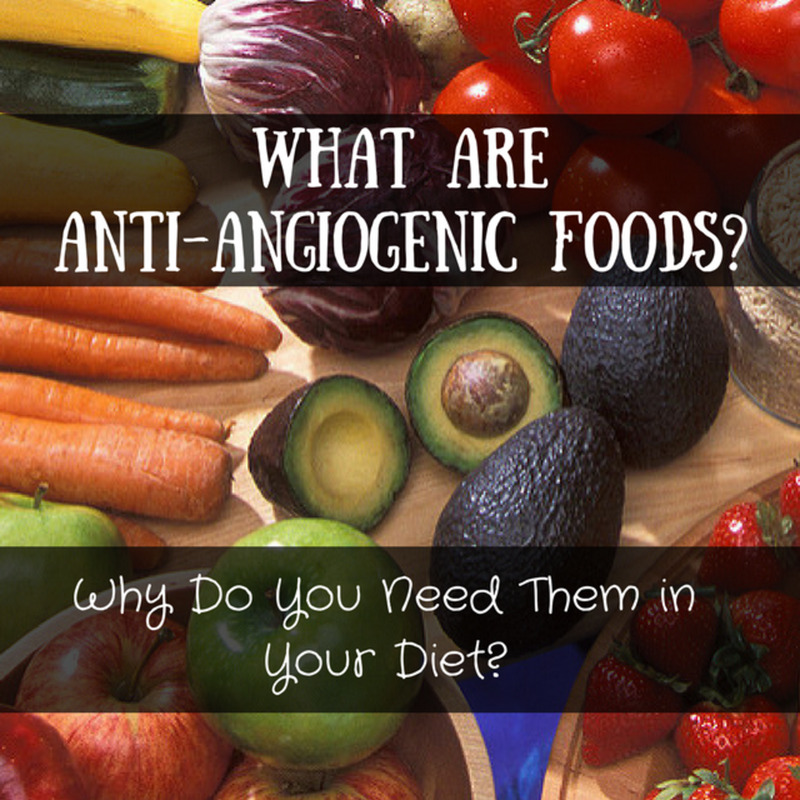 But the list of anti-angiogenic foods extends well past vegetables. Each category of anti-angiogenic foods listed below comes with its own set of micro-nutrients and healing properties which have been studied and determined to be beneficial in the fight against cancer and abnormal angiogenesis. What's the connection between antioxidant and anti-angiogenic? When you see that a food is rich in antioxidants, put it on your anti-angiogenic diet list. Antioxidants help inhibit angiogenesis, so enjoy your berries, dark chocolate, and nuts! — Hippocrates, circa 430 B.C. Many dark, leafy greens are loaded with folate and phytonutrients, as well as the anti-angiogenic flavonoid quercitin. The most abundant vegetable in cancer-fighting quercetin is red onion. Tomatoes contain lycopene, which an efficient scavenger of free radicals. Maitake mushrooms contain beta-glucan, which increases the production of immune-boosting cells like neutrophils and macrophages. Like fruit, vegetables are abundant in antioxidants. Spices have anti-inflammatory properties, and it's known that inflammation plays a role in the development of major diseases like cancer. In addition to its anti-angiogenic benefits, garlic contains sulfur, an important mineral for detoxification. 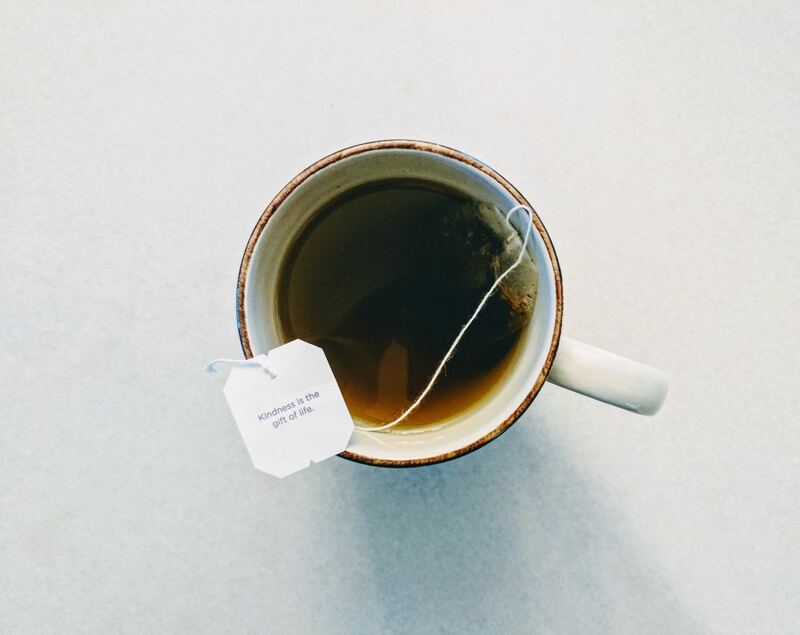 Green tea contains a catechin called EGCG, which has been shown to be toxic to cancer cells. Red wine, like grapes, contains resveratrol. Polyphenols, also found in grape skins, protect against free radical damage. Limit consumption of red wine to 1-3 glasses per week since overuse of alcohol is a cancer contributor. Olive oil contains oleocanthal which has been shown to eradicate cancer cells. 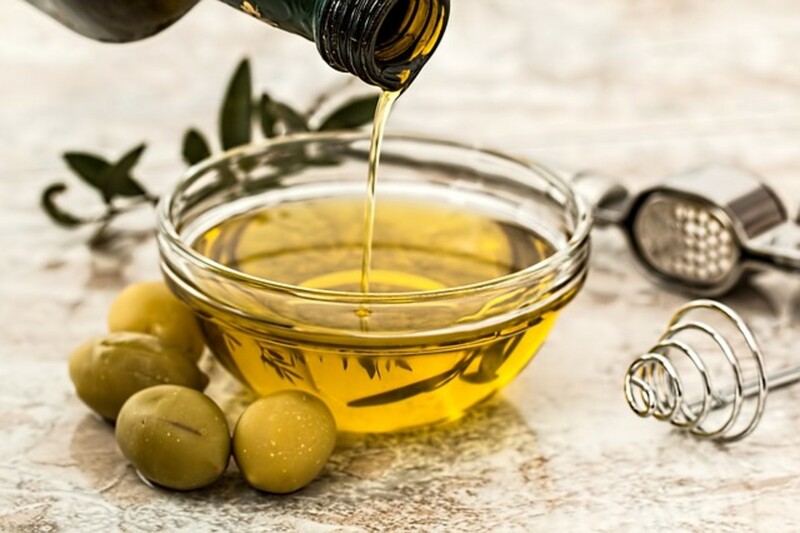 Olive oil contains oleocanthal, which has been shown to eradicate cancer cells in studies. 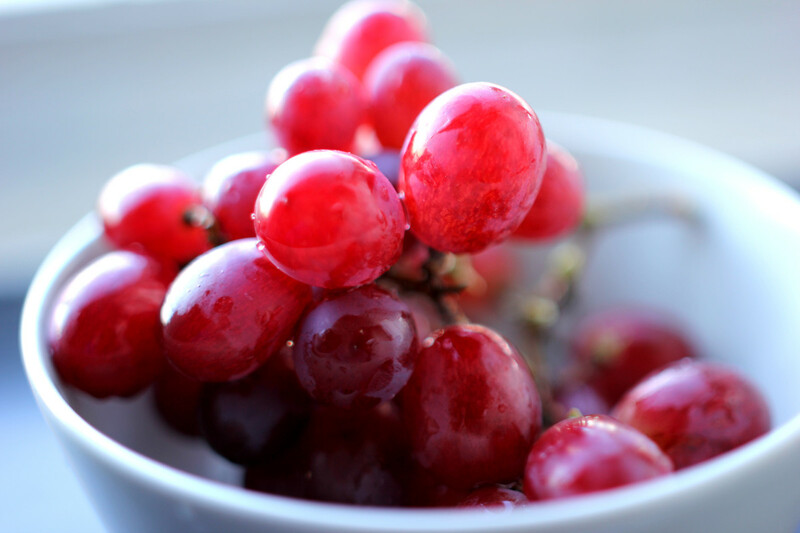 Grape seed oil extract can also inhibit tumor growth. Both also contain important fat-soluble vitamins to boost overall health and immunity. 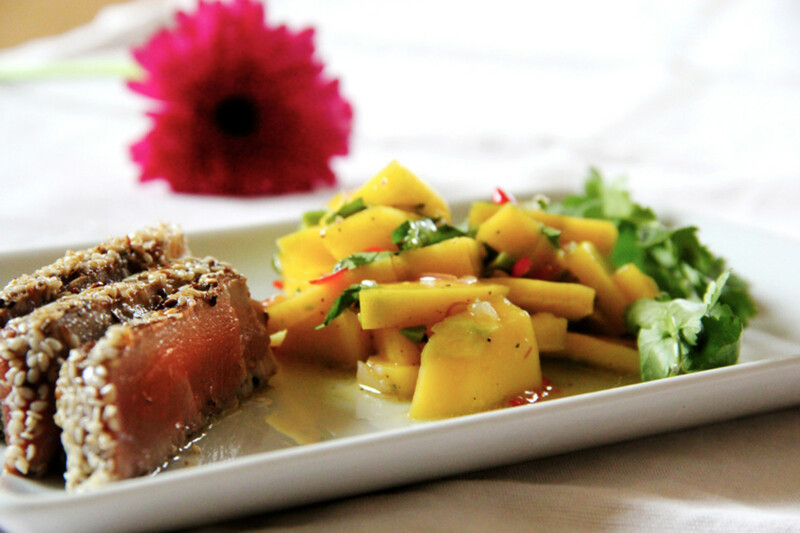 Tuna is rich in omega-3s and in selenium. 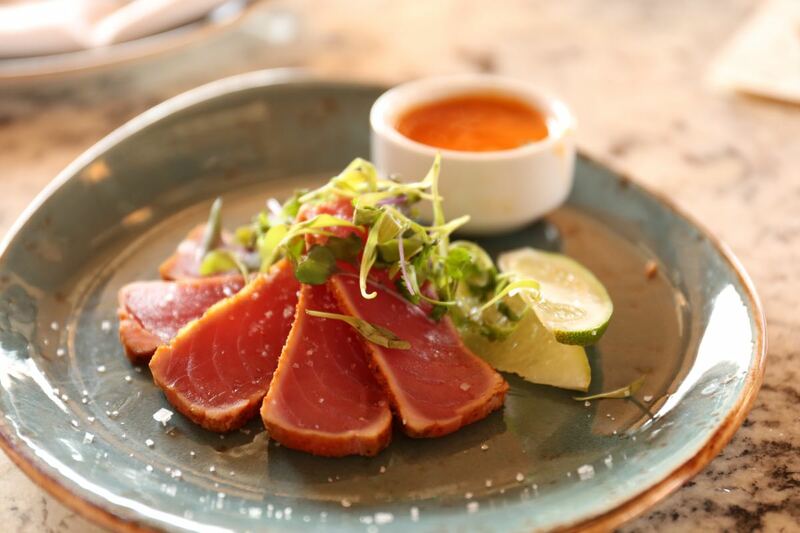 If you eat tuna, avoid albacore and choose a canned tuna that is "light" and packed in water. This reduces exposure to mercury. Sea cucumbers are a delicacy, especially in Chinese cuisine. They've been studied and shown to be cytotoxic to cancer cells. 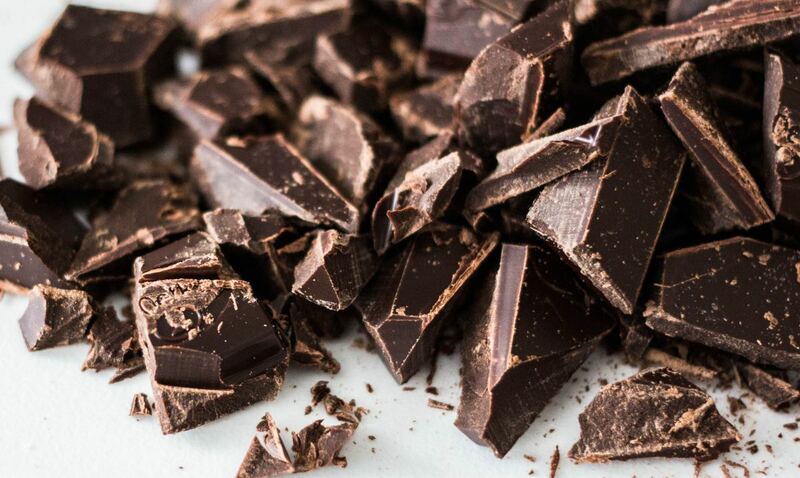 Chocolate that has at least 70% cacao is best as it contains higher amounts of antioxidants. The flavonoids in dark chocolate are responsible for the reduction in cancer and other diseases. I Don't Have Cancer. Why Should I Care? The reality is, most of us carry around microscopic cancer clusters that we're not even aware of. Not everyone, however, will go on to develop cancer. One's diet, lifestyle, genetic make-up, and life-time exposure to toxins all play a role in whether or not cancerous tumors may occur. 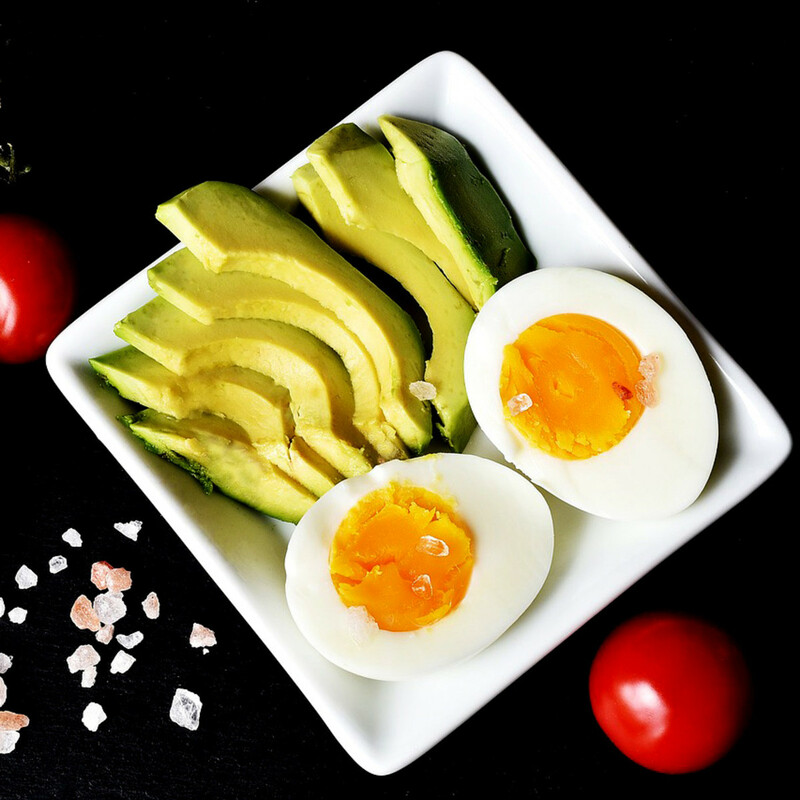 Arming yourself with a diet rich in anti-angiogenic foods can go a long way in preventing many diseases, not just cancer. In fact, in the graph above, we see that angiogenesis is implicated in several diseases and conditions. Abnormal angiogenesis occurs when the body loses control of angiogenesis, resulting in either excessive or insufficient blood vessel growth. In addition to cancer, excessive angiogenesis can contribute to rheumatoid arthritis, blindness, AIDS complications, psoriasis, inflammatory bowel diseases, endometriosis, ovarian cysts, pulmonary conditions, and even obesity. On the other hand, insufficient angiogenesis can lead to strokes, infertility, heart disease, ulcers, and skin conditions. Other conditions like Alzheimer's, ALS, Crohn's disease, hair loss, kidney disease, osteoporosis, and diabetic complications are worsened and/or caused by insufficient angiogenesis. These problems result from the absence of angiogenesis normally required for natural healing. Clearly, normalizing angiogenesis—having enough but not too many blood vessels— is key. This can be achieved largely by eating a diet rich in anti-angiogenic foods because they have compounds able to modulate angiogenesis. Normalizing angiogenesis is key. This can be achieved largely by eating a diet rich in anti-angiogenic foods. The news that food can help prevent diseases, namely cancer, is certainly exciting. Increasing the amounts of anti-angiogenic and anti-cancer foods in one's diet can pave the way for optimal health and robust immunity. When possible, it's important to consider buying organic produce. The Environmental Working Group has a list of the "Dirty Dozen" fruits and vegetables most commonly tainted with pesticides. The EWG recommends they be purchased in their organic forms. They also have a "Clean 15" list of produce that is safe to buy in non-organic form. Likewise, when buying animal products, look for grass-fed beef, pastured organic poultry and eggs, pastured pork, and wild-caught fish to ensure that these products do not contain hormones or antibiotics and do not come from "sick" animals. Most importantly, stick to whole foods and try to shy away from packaged and boxed foods which likely contain processed foods laden with sugar and damaged oils. Remember that nature has provided us with powerful medicine. We need just to consume the right foods more often, and risk for major illnesses decreases dramatically. Dr. William Li's TED Talk "Can We Eat to Starve Cancer?" Carmeliet, Peter. "Angiogenesis in Health and Disease," June 2003, Nature Publishing Group, https://www.cellworks.co.uk/download/Doc_1_Carmeliet_2003.pdf. Maravich, Kimberly. "360 Health: Your Guide to Cancer Prevention, Healing Foods, & Total Body Wellness," August 2017. Mercola, Joseph. "New Natural Way to Starve Cancer and Obesity," 8 June 2010, https://articles.mercola.com/sites/articles/archive/2010/06/08/dramatically-effective-new-natural-way-to-starve-cancer-and-obesity.aspx. Thank you for your comments and questions. I'm sorry to hear of your husband's cancer diagnosis. I'm not sure if you left part of the sentence out on what he also has now ... but I'll try to answer the best I can, not fully knowing his diagnoses. I would refer you to my other article on CalorieBee titled "9 Foods to Avoid on an Anti-Cancer Diet." This may be helpful to you, too. 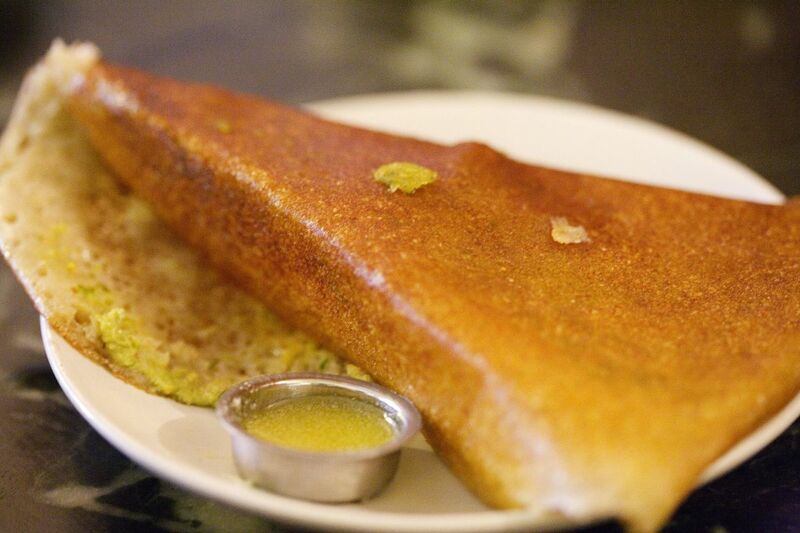 But to answer your question, grains can absolutely be included. 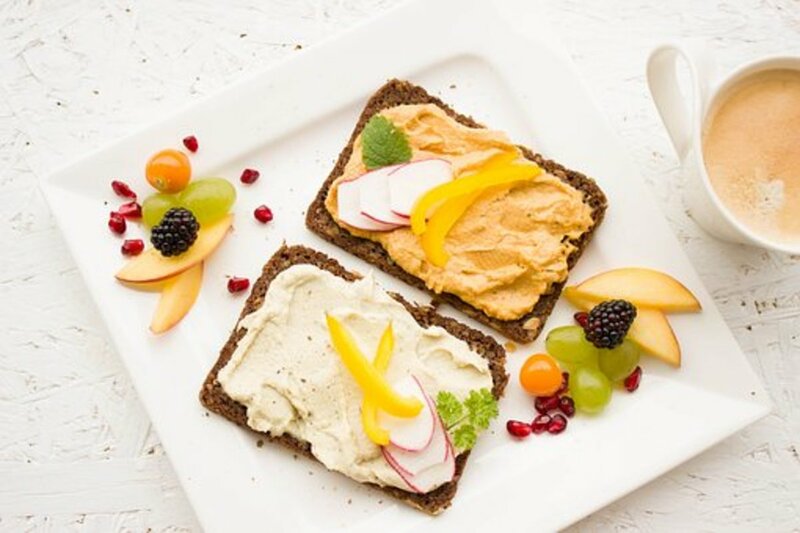 It's recommended to avoid gluten-containing grains and processed foods high in sugars and refined flours, but grains like quinoa, brown and wild rice, millet, and teff are great! Soaking them prior to consuming them is also a great way to reduce phytic acid, unlock the nutrients, and make them easier on digestion. You also hit the nail on the head when you mentioned including fat into the diet for satiety. Coconut oil and coconut products are great sources of healthy fats as are olives and olive oil, ghee, grass-fed butter ... in addition to the avocados and nuts you already mentioned. Having adequate protein is also key. And fiber, especially through green veggies and beans, is important for creating feelings of fullness. Lastly, I recommend hydrating A LOT! The rule of thumb is to drink half your body weight in ounces, at the minimum. So, if a person weighs 200 lbs., they would need to drink 100 ounces of water which is about 3 liters of water a day. 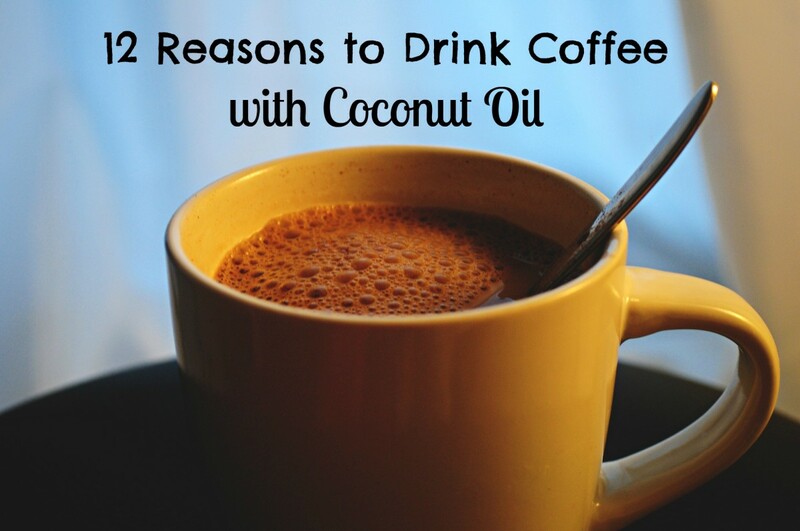 That helps with satiety and is great for flushing toxins out of the body as well. A must for someone with cancer or looking to prevent disease. I hope these suggestions help. Let me know if I can help any further. Thank you so much for reaching out! I’m so sorry to hear of your husband’s diagnosis and your chronic pain. 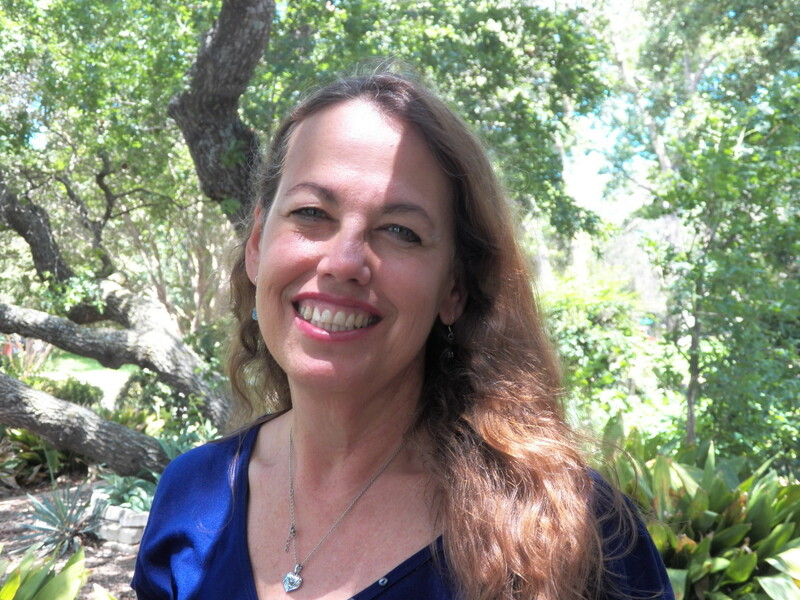 My grandmother had multiple myeloma, so reading your comment hit close to home. There is so very much you can do with diet to improve and maintain health as well as to reduce pain. 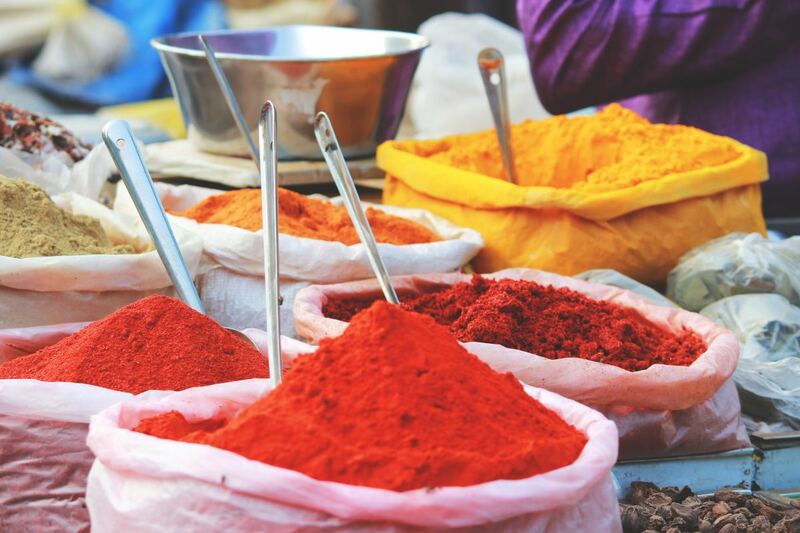 Turmeric is a wonderful supplement for inflammation. You and your husband will be in my prayers today. Please let me know if there is any way I may be of help or if you have questions. All the best! Most interesting, I found you while researching the difference between Stevia and Splenda. Fortunately your article came up as related and I was able to confirm that anti angiogenic foods are so good. We consume many of the items on your list, but I will try and increase them. My husband is starting multiple myloma treatment again after 2 years clear. I have just been diagnosed with diabetis, and take medication for osteo arthritis and atrial fibrillation and still hope to find a painkiller that works to ease constant pain which is compatible with warfarin. I have recently started to take turmeric. Other medication has increased my weight by 10 pounds in the last three months, I was told by my doctor that "it was my choice, gain weight or live with discomfort" (!!!) Thank you so much for giving me the incentive to take healthy eating a step further, at 74 and 78 we are still hoping to live well into our 90's, there is still so much to do! 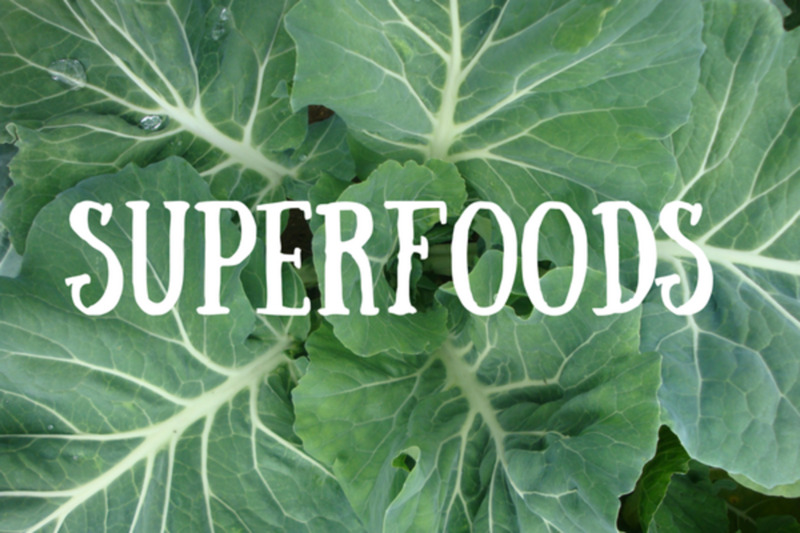 Yes, you would still get the same nutrients and antioxidants but not the fiber. Juicing can be a good addition to the diet, although you’d want to also eat some of these foods whole as well. Can you juice some of these veggies n fruits n still get the same benefits? @RTalloni -- Thank you for reading the article and for your kind comments! So interesting! Thanks for the info in this post. We are missing the mark if we do not focus on nutrition when studying cancer. Thank you so much! Yes, cost is a concern for many people and rightly so. Looking for sales is great, and if you can't find sales, it's still important to increase fruits and vegetables even if they're not organic. Their vitamin and mineral content outweighs risk of contaminants. Eating well IS an investment, but it's one that can save lives too. "Sick care" costs can bankrupt families ... something to consider. Thanks again! This is a fascinating article. I know healthy food is very important, and I hate how expensive the better quality meat and vegetables cost. I find it important to take advantage of sales. I eat a salad everyday for lunch, love broccoli, etc. So, your article gives me hope of staying cancer free! Excellent article.